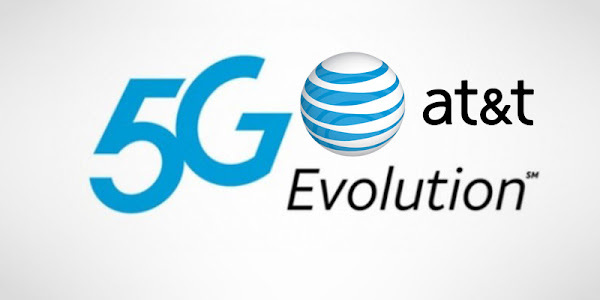 AT&T launched its 5G Evolution network last year hoping to get ahead of its competitors in the 5G rate. While the network doesn't offer standard 5G speeds, it was an improvement over its 4G LTE speeds in the 239 markets it was available. With Verizon's launching its first 5G home network earlier this week, AT&T doesn't want to be left behind, and promised to bring mobile 5G to 12 cities by the end of this year. This will be further expanded to at least seven more in "early 2019". 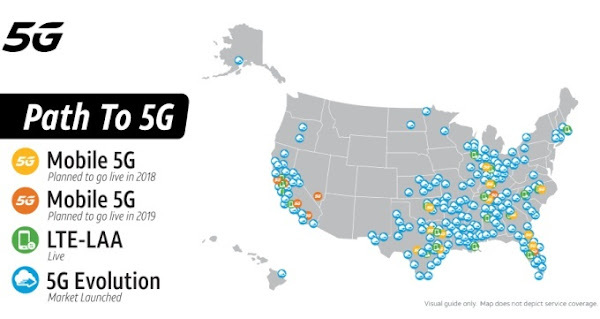 Today, AT&T announced that they are expanding the 5G Evolution network to 55 new markets, including big cities like Phoenix, Washington, D.C., Kansas City, St. Louis, Buffalo, Charlotte, and Milwaukee. Customers should also know that alongside their improved coverage, the carrier is also slowly improving the download speeds offered by 5G Evolution. AT&T's goal is to further raise the total from 239 to over 400 markets by the end of 2018, with nationwide coverage planned for the first half of 2019, and 5G Evolution availability to come to more than 200 million people in total. Currently, there are 13 AT&T devices that support its 5G Evolution network. 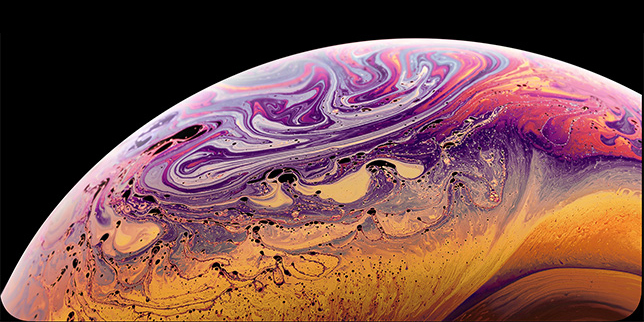 These include the Samsung Galaxy S8, Samsung Galaxy S8+, Samsung Galaxy Note 8, Samsung Galaxy S9, Samsung Galaxy S9+, LG V30, LG V35 ThinQ, and the Motorola Moto Z2 Force. 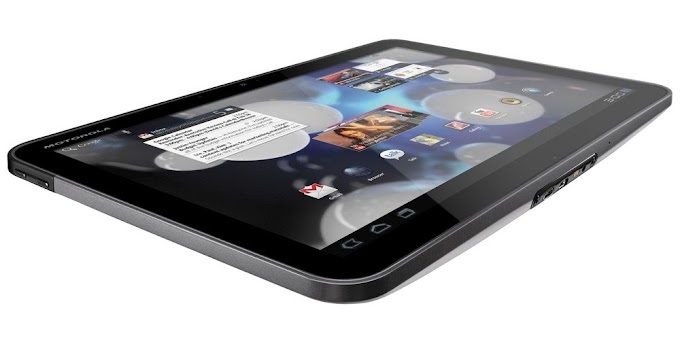 These handsets are capable of delivering peak speeds of up to 400Mbps compared to the 300Mbps cap on Verizon's network.